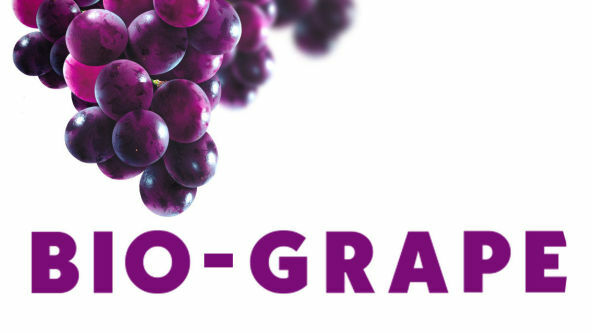 BIO-GRAPE colour pigments contain over 600 powerful red wine polyphenol antixodants, delivering an intense boost to the body. 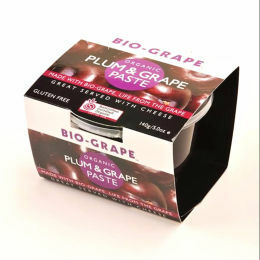 Extracted from the skin and seeds of red wine grapes, the BIO-GRAPE that's added to our delicious products promises to rejuvinate and re-energise you with each bite. 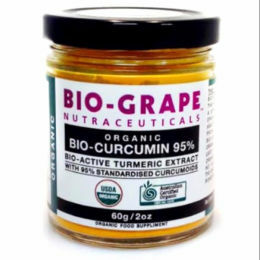 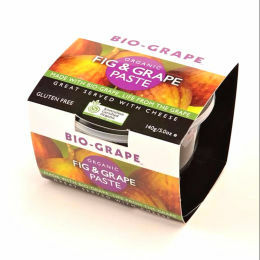 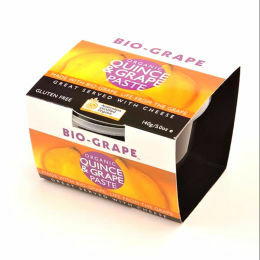 Choose from a range of flavours, such as blueberry, fig and orange, to go with the BIO-GRAPE goodness.